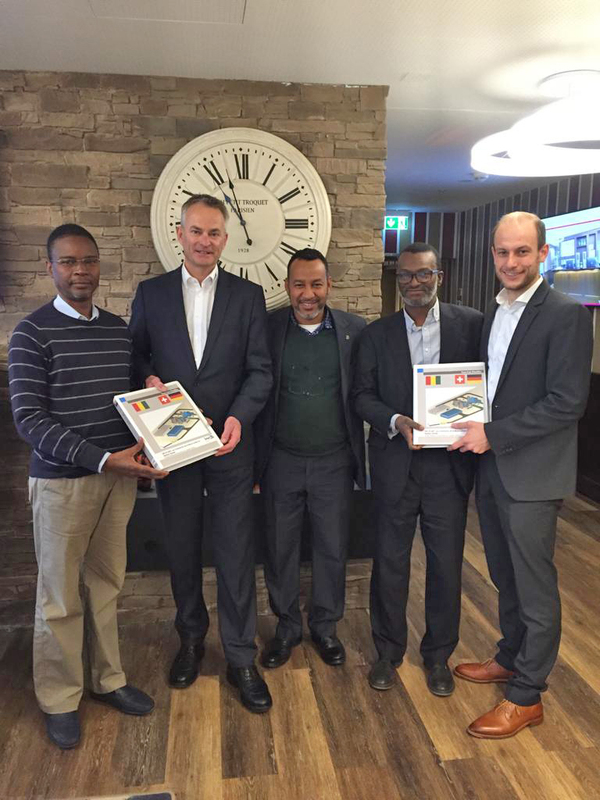 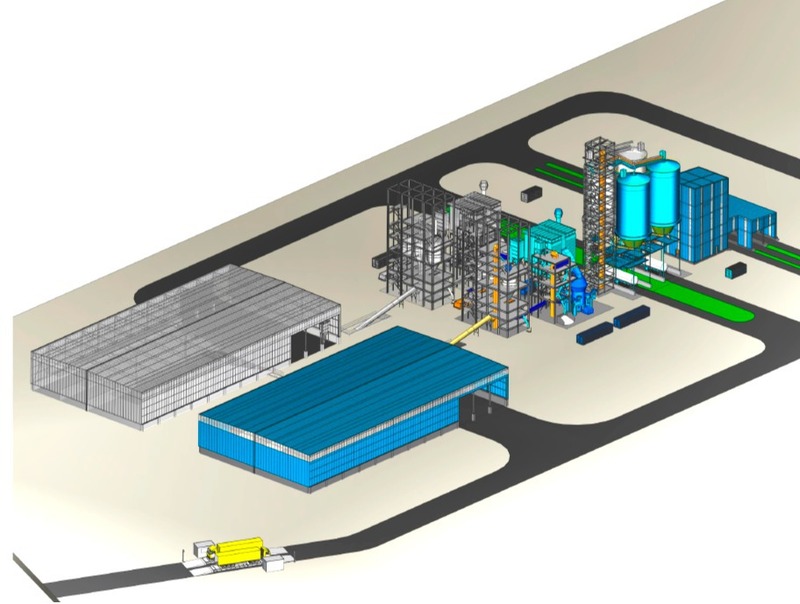 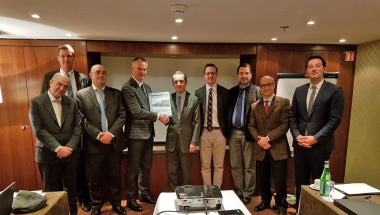 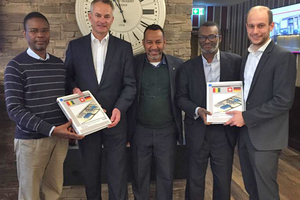 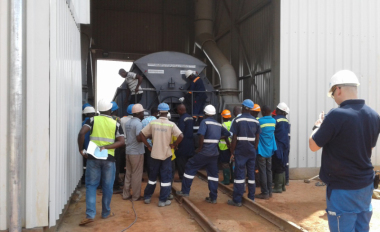 Following the successfully finished projects in the Ivory Coast and Burkina Faso, Intercem has been granted a new order in West Africa from Les Cimenteries de la Basse-Guinée for a 500000 t/a cement grinding plant including raw material shed, hopper station, packing plant and truck loading station in Kamsar/Guinea. 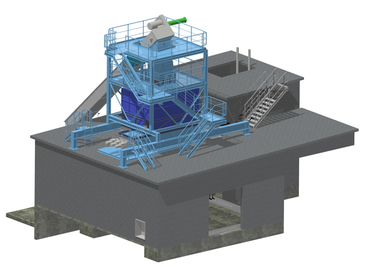 The contract contains the raw material storage with a capacity of 12000 t, a 70 t/h cement grinding plant with VRM (vertical roller mill with 4 rollers and installed power of 1250 kW) and high efficiency separator, the transport to 2 x 1000 t cement silos, 2 truck loading stations for bulk cement, the packing plant with 8-spout rotary packer and 2 loading stations for bagged cement, the sub-systems, the electrical equipment, the complete engineering, the supervision of the erection and the commissioning. 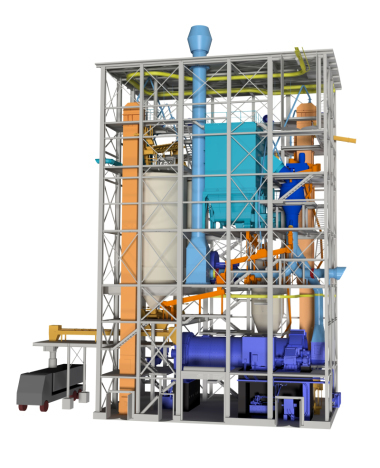 The entire equipment will be delivered exclusively by renowned European manufacturers. 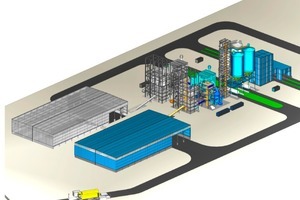 Groundbreaking was previewed for the beginning of March 2019. 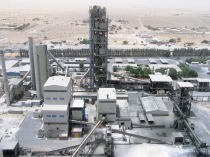 Start of cement production is scheduled 14 months after coming into force of the contract.